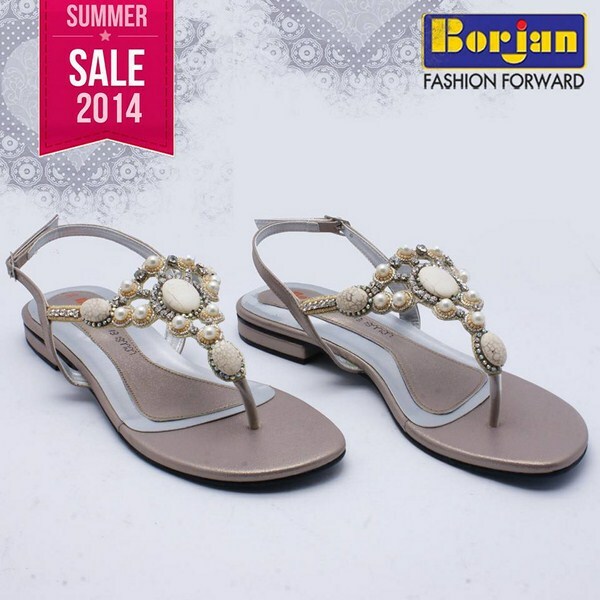 One more time Borjan shoes footwear collection 2014 for women is back again with the big blast! 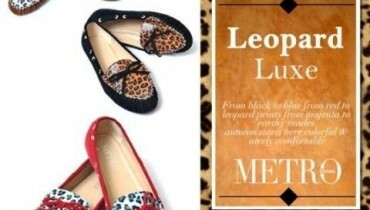 This time they have filled their collection with some fresh looking footwear designs and charming looking colors. This is not the very first time that Borjan shoes has appeared with such fresh looking collection as this brand is named up being one of the demanding and leading in terms of footwear collections. Since the last few years Borjan shoes have been working inside the fashion market and mainly offer out with the women and men based seasonal and occasional both type of foot wears. 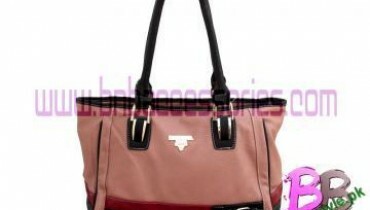 Apart from it their collections are even gathering around the fashion accessories too just like handbags and clutches in a limited range. 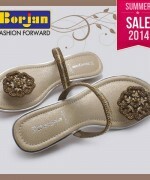 Freshly, Borjan Shoes have appeared with the classy looking footwear collection 2014 for women. 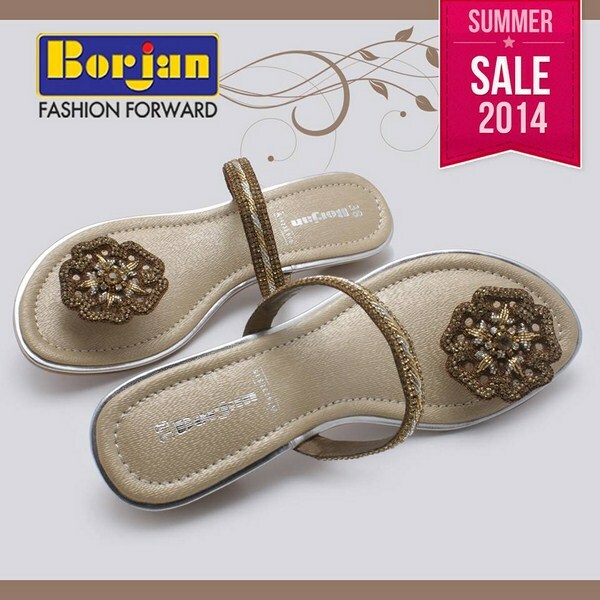 This footwear collection 2014 is all filled up in one line with the slippers, high heels and sandals too. Each one of the footwear design is appearing out to be different looking from one another. 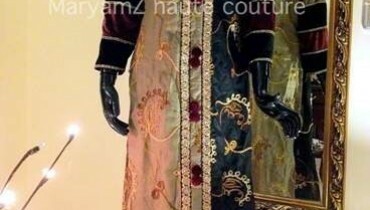 Some of the footwear designs have been made beautiful with the use of studded stones, beads, tussles and brooches. Rich form of the vibrant color flavors have been added inside the shoes that are making it awesome looking for the eyes such as brighter red, white, black, purple and many others.